The shift from analog to digital solutions, including cloud storage, has arrived, but not without criticism and oftentimes apprehension. For many businesses such as casinos, analog has provided a trusted, reliable means of recording information for security and surveillance purposes. The introduction of modern technology has paved the way for more efficient, accurate and cost effective means of recording and retrieving secure data. Let’s examine how the security industry has been affected by this profound technological transition. What is Digital and Cloud Storage? Analog systems incorporated plenty of manual effort, wiring and steady connections to produce surveillance recordings. Its limited memory, lack of high-definition (HD) graphics and poor retrieval has contributed to its outdated services. The introduction of digital systems has swept the security industry. This includes the use of round the clock video surveillance utilizing wireless technology to record and transmit video images. Cloud storage comes in customizable sizes, allowing business and homes to take advantage of this virtual space. The online approach to security calls for better encryption and secure programs to prevent online threats and increase ease of retrieval. Nonetheless, this has transformed the security industry for the better. With a significant percentage of businesses and residencies still relying on analog, security systems incorporating digital delivery are provided ample opportunity for supporting successful client transitions. The incorporation of IP cameras provides a wide scope of tech benefits over its analog counterparts. The digital cameras are able to store footage on a network including a secure cloud server for improved storage capacity and secure retrieval. The addition of the digital systems for communities is also made easier with wireless connectivity. Installation of surveillance equipment from the cameras to the decoder is made efficient and effective. It is easily connected to your computer, allowing you to easily view the activities recorded online from the comfort of home or while out and about. The recordings are mobile compatible so as long as you have an internet enable phone, you may have the opportunity to capture live streaming of recordings. For the security industry, many businesses have stuck to its analog solutions owing to the cost effectiveness and efficacy these features can provide. The analog camera possesses superior pan functionality over its digital counterparts. Many security companies also prefer the analog systems because it can provide clearer images where illumination is compromised. While there are many areas that still use analog, the demand for all things digital remains on the rise. More technologists are working with security companies to find the best security systems and connectivity solutions to achieve its secure access. The purpose for your trusted security company is to find solutions that are valuable and affordable for the client. Homes and businesses can take advantage of the professional services delivered by a security and surveillance company. This includes the introduction of modern lasting equipment to assist in delivering the best analog to digital conversions and increase business opportunities for security industries. 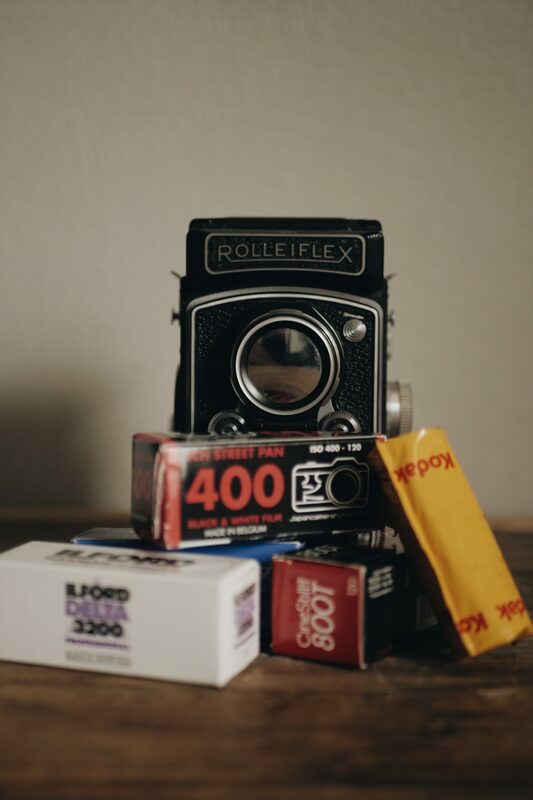 Have you made the leap from analog?